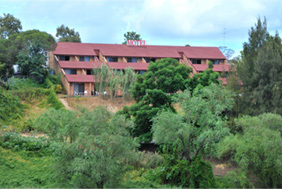 Budget Motels in Mcgrath Hill, Motels in Bligh Park, Resorts And Lodge Accommodation Richmond Australia. 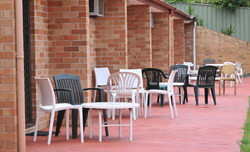 Don't limit yourself to just admiring the scenery from our Windsor accommodation. 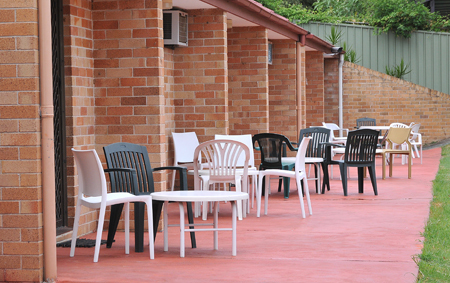 NSW and its many attractions are conveniently located near Windsor Terrace Motel, making it the ideal home for anyone who wants to explore the area. Richmond RAAF Base, Parramatta, Castle hill, Kenthurst, Riverstone, Baulkham hills, Kellyville, Rouse hill, Pitt town, Penrith, St Marys, Kurrajong, Richmond, North Richmond, Cattai, Wilberforce, Maroota, Scheyville, McGraths Hill, Bligh park, Annangrove Windsor downs, Windsor hospital, Bowen mountains, Vineyard, Mulgrave, Londonderry, Cranebrook, Blue Mountains, Mount tomah, Botanical gardens, Dural, West Pennant hills and Blacktown. 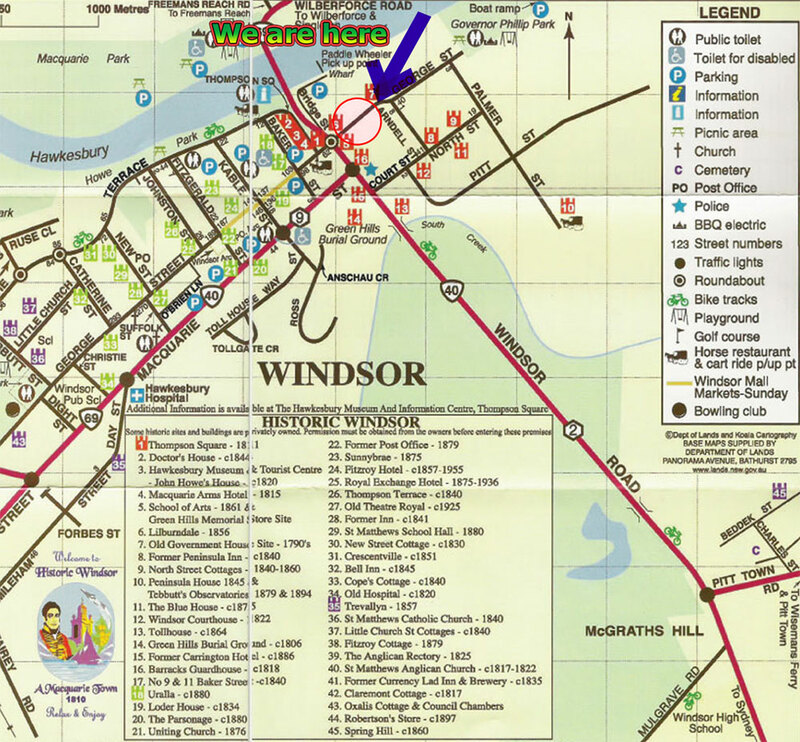 With these many places of interest near our Windsor accommodation, NSW tourists will surely get to enjoy a good chunk of the region even if they have only planned a short stay.